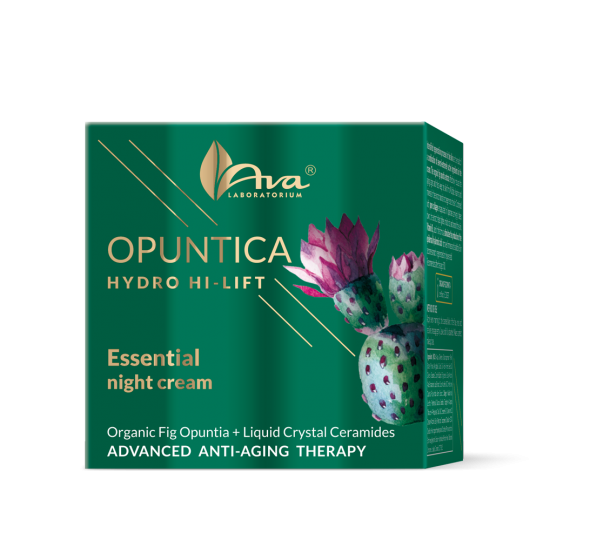 Effective anti-wrinkle action of the night cream with a rich mix of extremely active ingredients such as organic fig opuntia, liquid crystal ceramides and aloe vera butter. 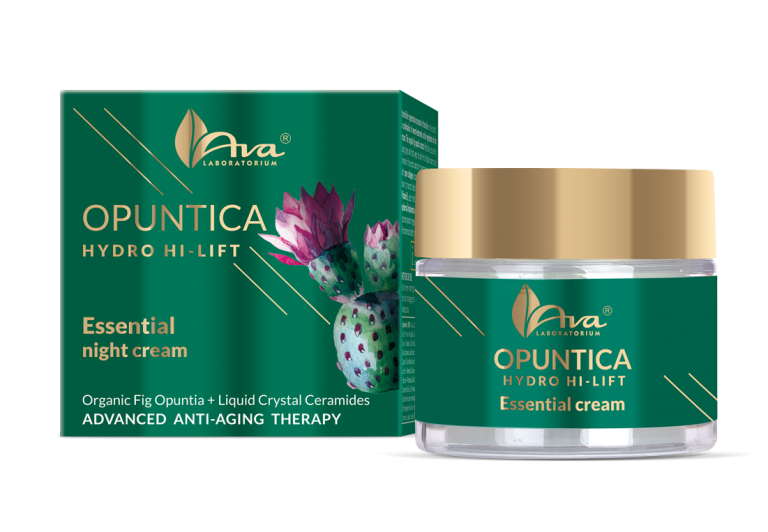 They nourish and hydrate the skin and accelerate its regeneration. Owing to its strong firming properties, the fig opuntia extract slows down skin aging, smoothes wrinkles and improves skin’s elasticity and moisturization. 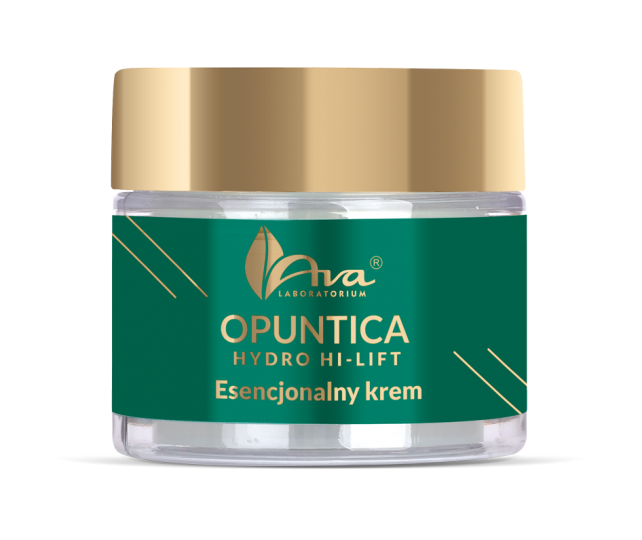 In combination with plant ceramides, it restores physiological functions of epidermis cells and strengthens their lipid barrier. The ingredients stimulate cell growth and their regeneration during sleep. 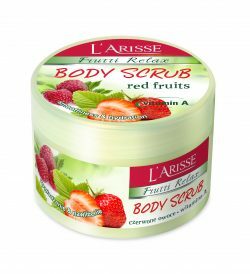 In the morning, the skin looks younger, becomes smooth, firm and nourished. Recommended after the age of 30.
i Organic Fig Opuntia – certified by ECOCERT. 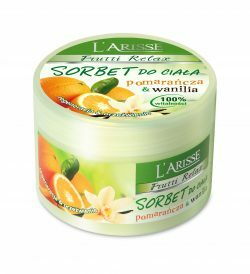 Apply every evening to the cleansed skin of the face, neck and neckline, massage gently. Leave until fully absorbed.